Embark on a snorkeling tour while aboard a fully equipped cruise ship and enjoy a full day out at sea. 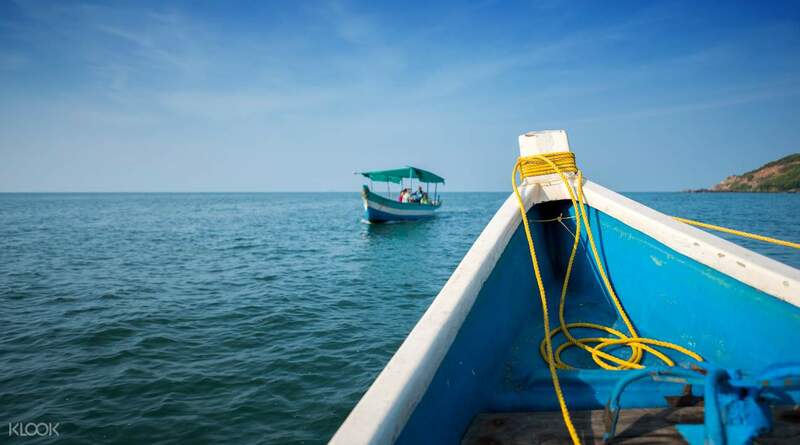 Choose from the half or full day tour and visit 3 or 5 beautiful islands, respectively! 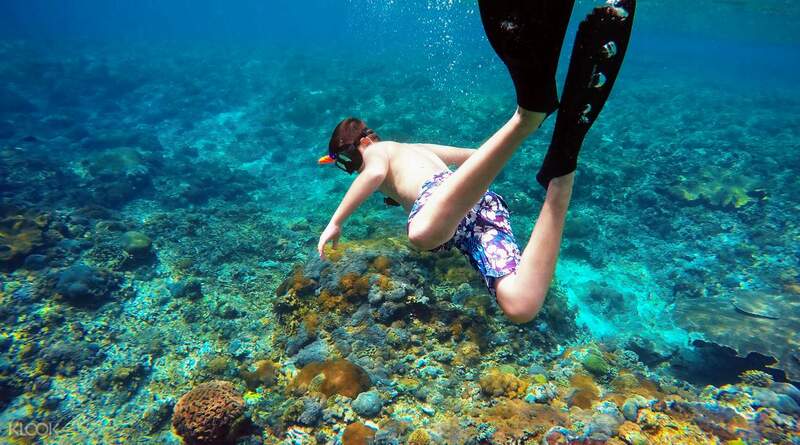 Each island that you'll be cruising to is a snorkeling paradise - and perfect for those who love the ocean! 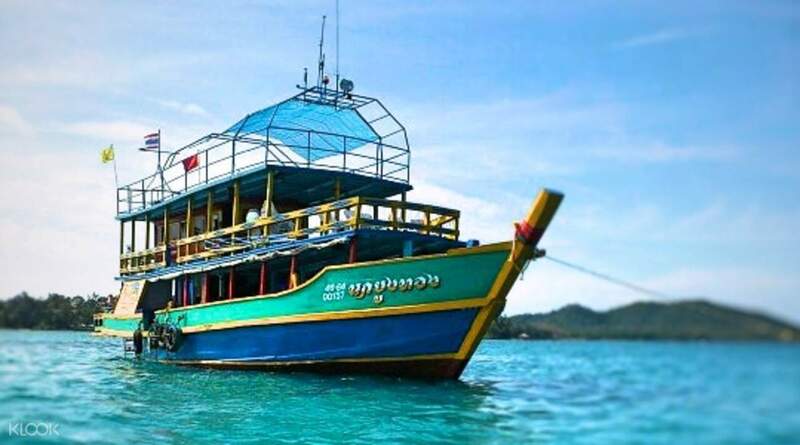 The Kon Tiki Snorkeling Cruise will take you to Koh Wai, Koh Hum, Koh Layah, Koh Mak, and Koh Rang - all of them known for their crystal clear waters and abundant marine life. 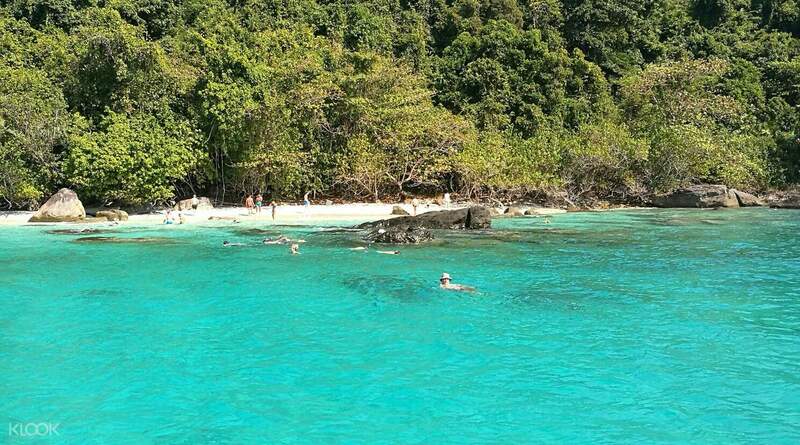 In between cruising from island to island, you'll also get to learn about the Koh Chang Marine National Park thanks to your knowledgable tour guides. On top of that, the tour includes full board meals - indulge in a delicious breakfast (included in the full day tour) meal, lunch buffet and afternoon snacks - a perfect way to spend a day under the sun! The Snorkling Trip with Kon Tiki was just perfect. The pick up was on time and everybody on board was unbelievably nice. We really had a fantastic trip. The Snorkling Trip with Kon Tiki was just perfect. The pick up was on time and everybody on board was unbelievably nice. We really had a fantastic trip. It is good. Unforgettable experience and funny coach with us. It is good. Unforgettable experience and funny coach with us. Recommend this tour which brings you to the wonderful blue ocean. They goes to 5 places total in 1 day, worth it! Recommend this tour which brings you to the wonderful blue ocean. They goes to 5 places total in 1 day, worth it! Change boat due to overbooking and this tour is only recommended if interested in snorkeling . not go to beach . Change boat due to overbooking and this tour is only recommended if interested in snorkeling . not go to beach . Good price include transport and boat. Very nice trip. Good price include transport and boat. Very nice trip. It was an amazing experience in terms of value for money, recommended to everyone. It was an amazing experience in terms of value for money, recommended to everyone.